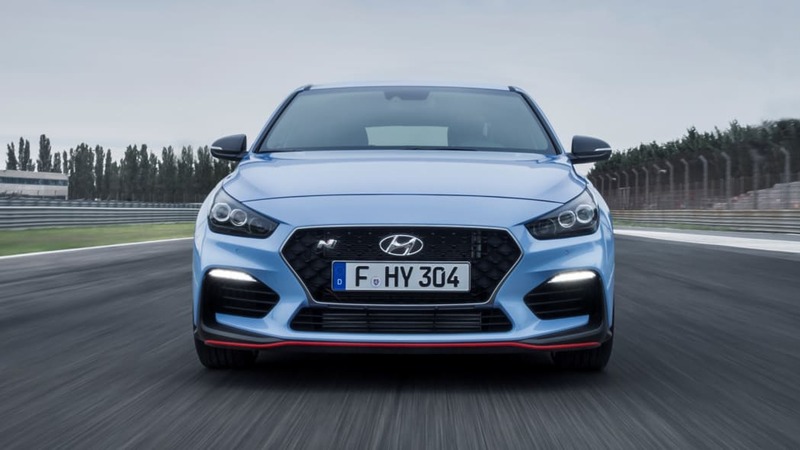 Hyundai has finally taken the wraps off of its very first N-badged car, the i30 N, along with many of the car's features and specs. Visually, the car has subtle changes including larger grilles in the front bumper, a front spoiler with red trim, black headlight housings, new side skirts, a larger rear wing, and a more sculpted rear bumper. The car can also be fitted with either 18- or 19-inch wheels. Inside you'll find heavily bolstered seats, blue buttons on the steering wheel for driving modes, blue stitching on the seats and trim, and aluminum pedals. 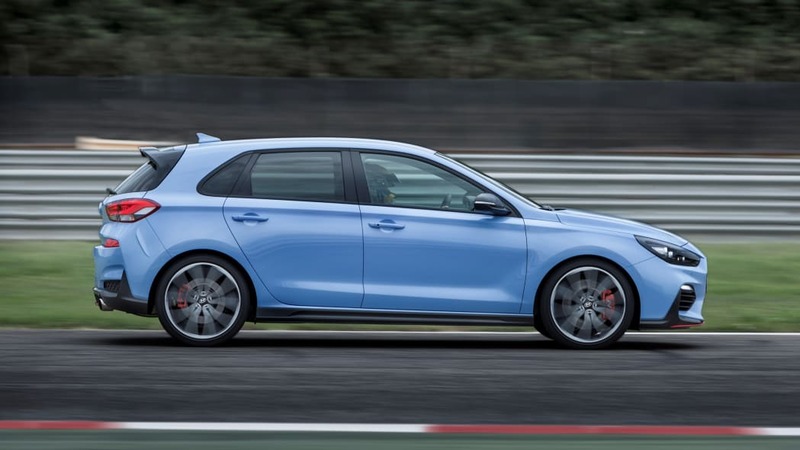 Performance-wise, the i30 N should be pretty potent with a turbocharged 2.0-liter four-cylinder making 271 horsepower and 260 pound-feet of torque. That's nearly 20 more horsepower than the Focus ST, and about 50 horsepower more than the GTI Sport. The Focus ST does have 10 more pound-feet of torque, and the GTI Sport roughly matches the twist output. 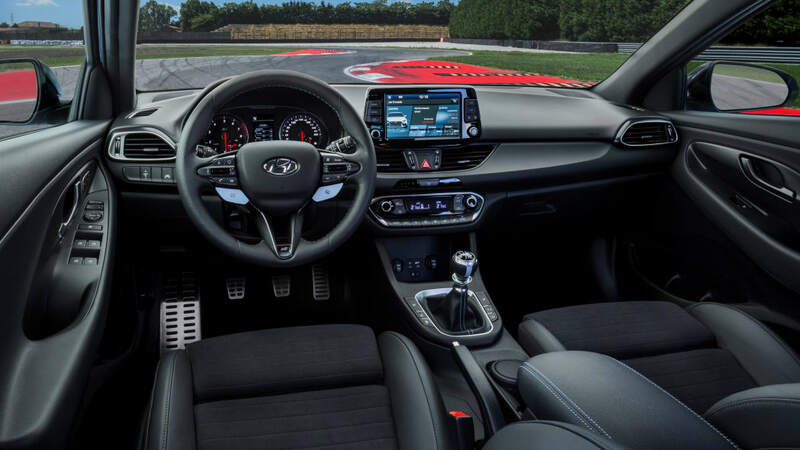 The i30 N channels its power through a six-speed manual transmission and electronic limited-slip differential to the front wheels only. To make the most of all this power, Hyundai bestowed an array of electronic aids. The sportier suspension features electronically adjustable shocks to improve ride or handling depending on preferences. An automatic rev matching system is included for flawless, smooth, quick downshifts. 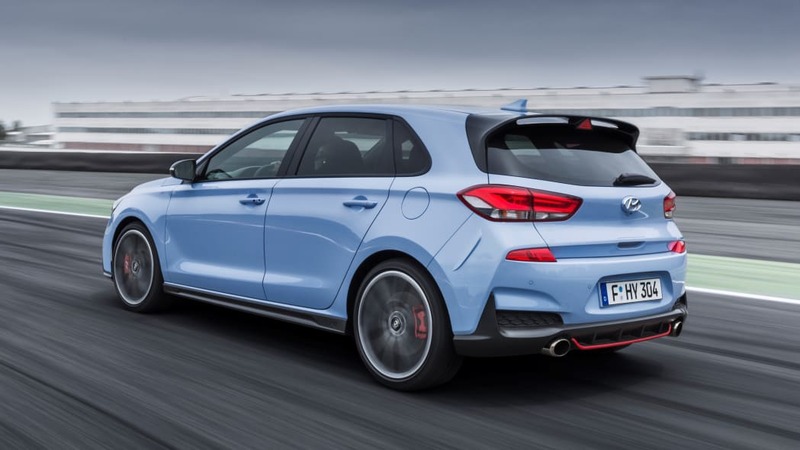 The i30 N also has a variable exhaust system for quiet cruising or loud hustling. All of the above features along with steering feel and stability control sensitivity can be adjusted by selecting one of the car's five driving modes: Eco, Normal, Sport, N, and N Custom. There's even a launch control function. 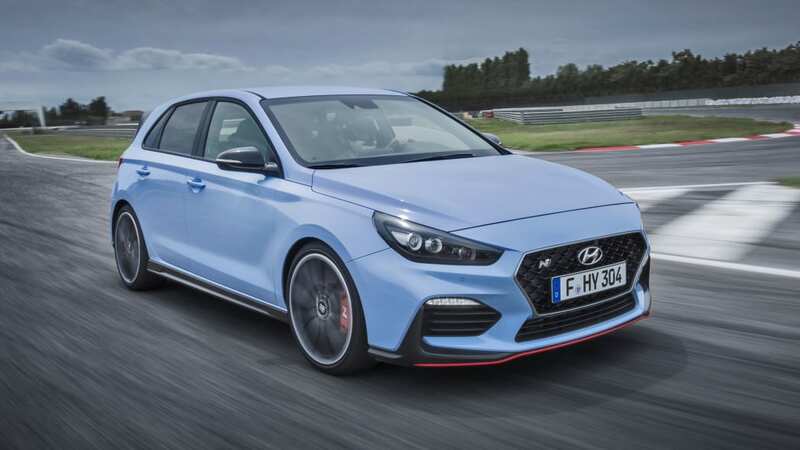 Unfortunately, we won't be getting Hyundai's hot hatch here in America, despite the fact that we already have a version of the regular i30 in the form of the Elantra GT. But we know that Hyundai is working on an N version of the Veloster, and we expect that N car to make the trip Stateside. 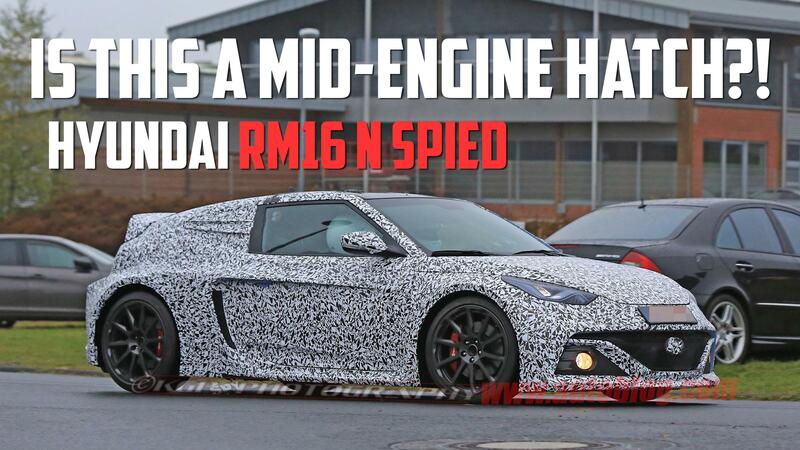 It will probably have the same engine found in the i30 N, just in a funkier body. And if it has the same engine, we wouldn't be surprised if it comes with most of the i30 N's handling upgrades and gizmos.